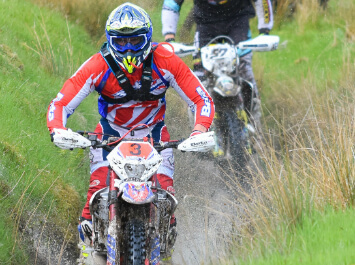 At AS3 Performance we are proud to sponsor a selection of individual riders and teams in various forms of motorcycle racing including enduro, motocross, supermoto and sports bike racing. The bikes each of our sponsored riders rides. The championships they compete in. The AS3 Performance motorcycle parts they use on their bikes. With enduro riding gaining in popularity we decided in 2018 that it was the right time to develop a range of new enduro parts and find a top level extreme enduro rider to test them. In this section you'll find details about our rider Jonathan Richardson and the AS3 Performance parts he uses. 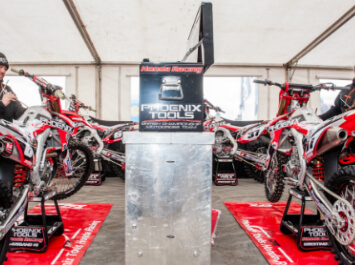 Over the years we have sponsored various motocross riders and teams including Gert Krestinov, Carlton Husband, Alex Snow and the Phoenix Tools Honda motocross team. 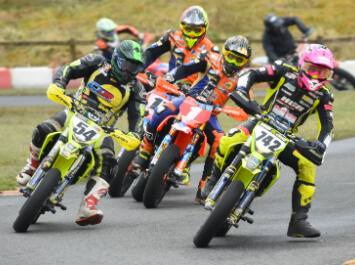 AS3 Performance sponsor the the LSP Supermoto team and the HGR Supermoto team with riders Chris Hodgson and Davey Todd currently running 1st and 2nd in the British Supermoto Championship. 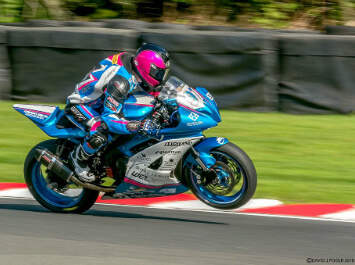 We currently sponsor riders that race in the the British 600 Supersport championship and the national 600 Endurance Chamionship.